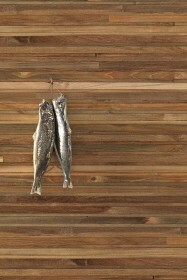 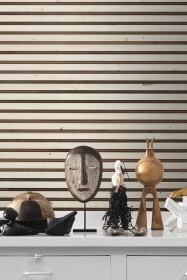 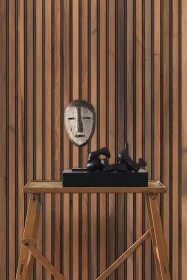 Timber Strips is an aesthetically strong collection of faux wood wallpapers from NLXL in collaboration with Piet Hein Eek. 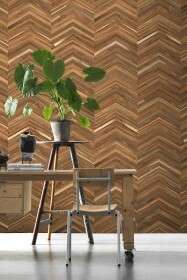 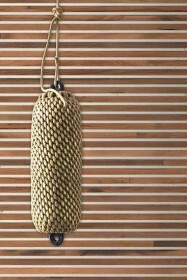 Inspired by travels to Japan where timber is used in many different ways, like the Scrapwood wallpaper collection, Timber Strips looks so real that you want to touch it. 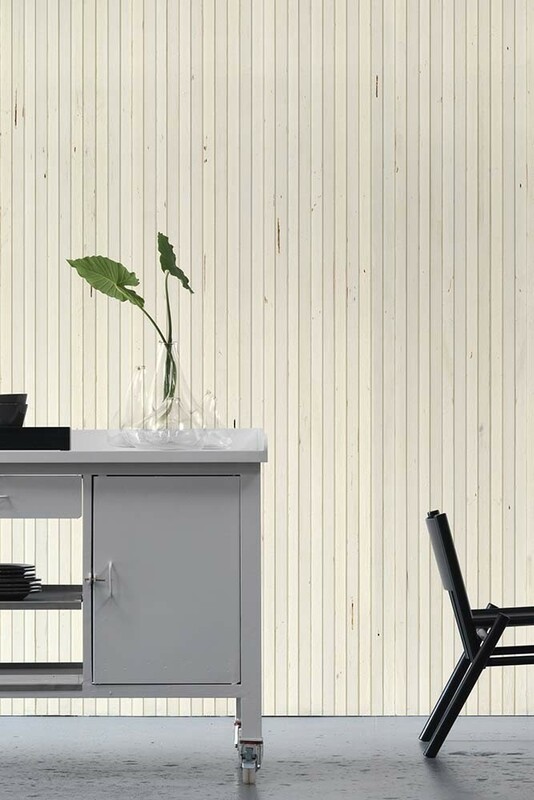 TIM-07 is a heavy-duty wallpaper with paper top-layer and non-woven backing with a design of white ash coloured wood panels. 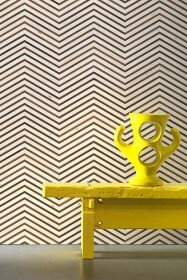 Colourfast and washable with a soft cloth, this wallpaper is low maintenance and easy to apply where no wallpapering table necessary as the wallpaper paste is applied to wall. We think the Timber Strips range will look fabulous in your living room, dining room or hallway in your home or is great for your office.